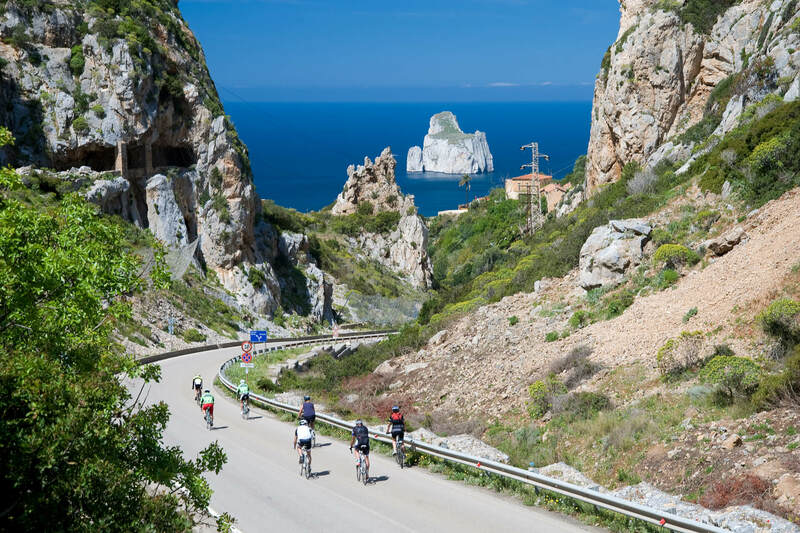 The Three Islands Tour is divided into 3 stages it traverses Corsica, Sardinia and Sicily. Mediterranean charm lies at the heart of this tour. The tour is run in cooperation with Ride and Seek. 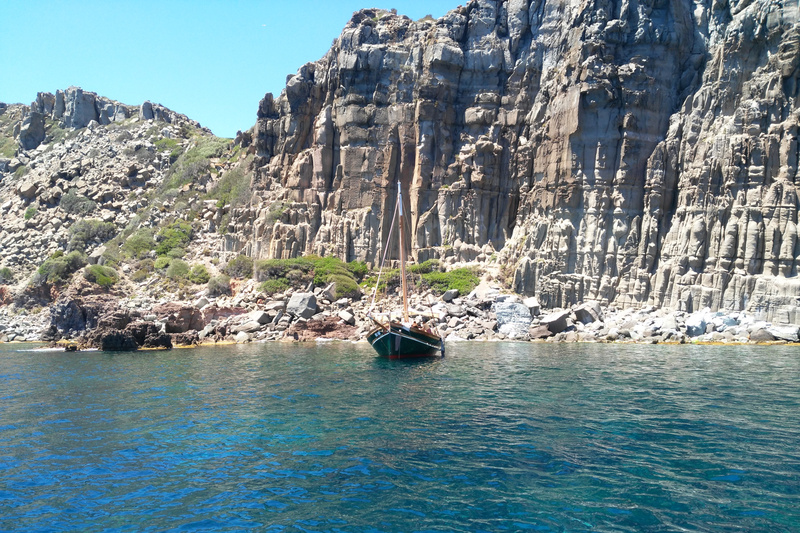 Byzantine, Arabic, Norman, Renaissance, Baroque…Sicily got it all. 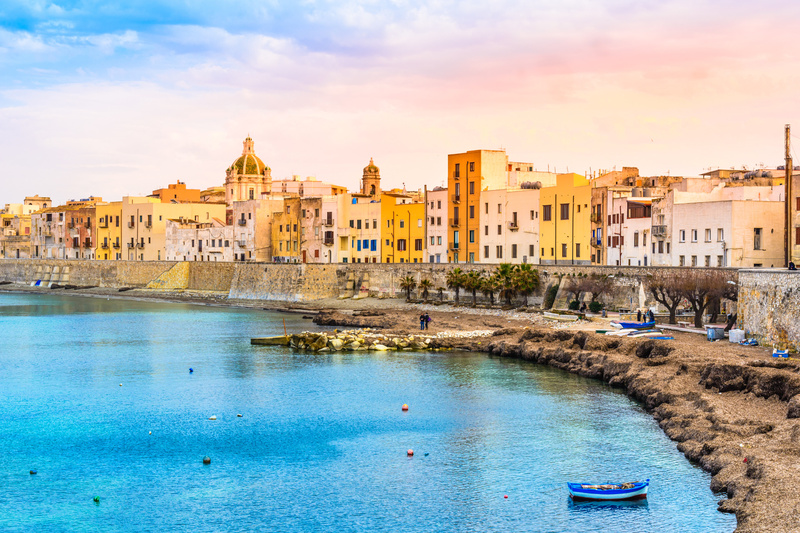 After the powerful nature of Corsica, the fascinating and mysterious Sardinia, our journey ends with the colorful history of Sicily.